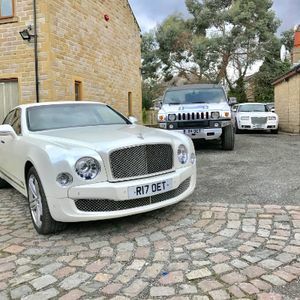 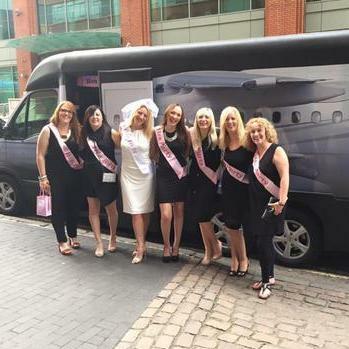 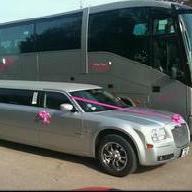 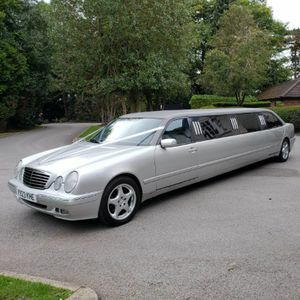 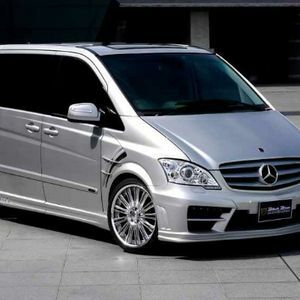 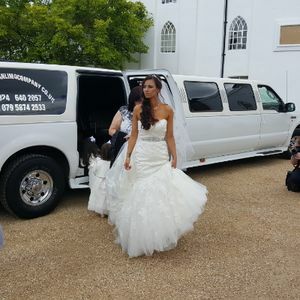 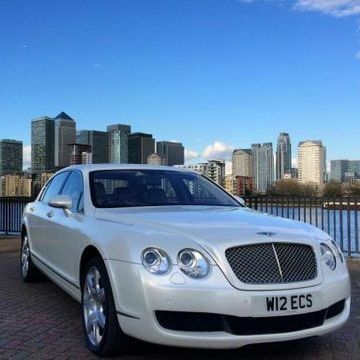 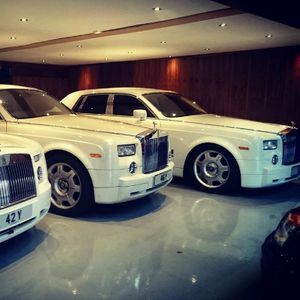 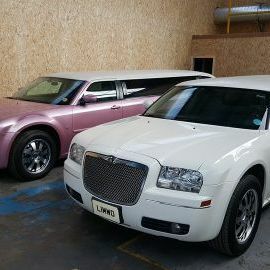 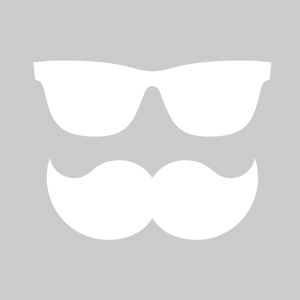 Are you looking for a Limousine in Tenbury Wells, Worcestershire? 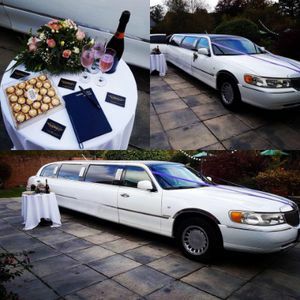 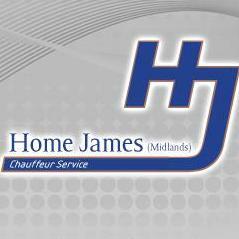 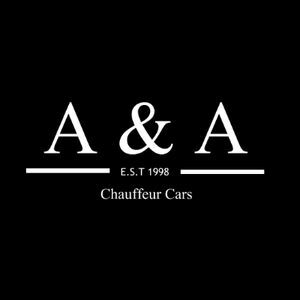 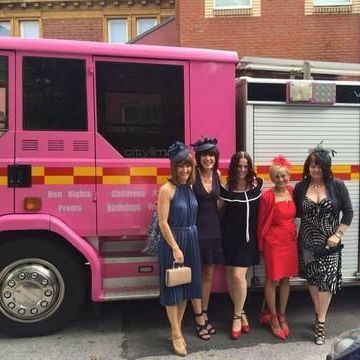 Our catalogue includes 10 companies, which provide Limousines in Tenbury Wells for hire. 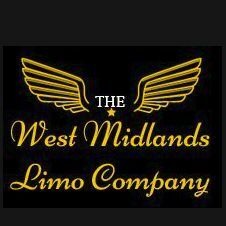 Available in Tenbury Wells from £prices vary on package and distance.